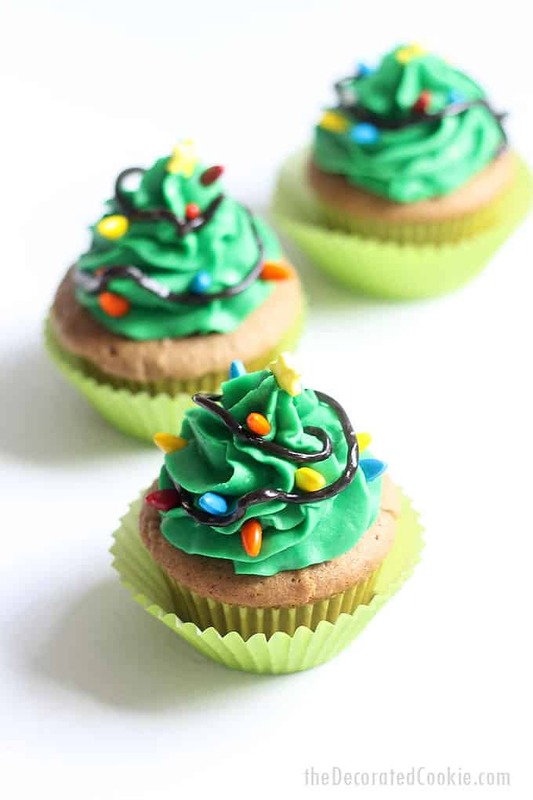 These Christmas tree cupcakes are so easy to make with the Wilton Christmas tree lights Decorating Kit (found now at Target). 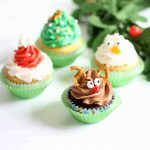 Looking for some cute, clever Christmas cupcake ideas? 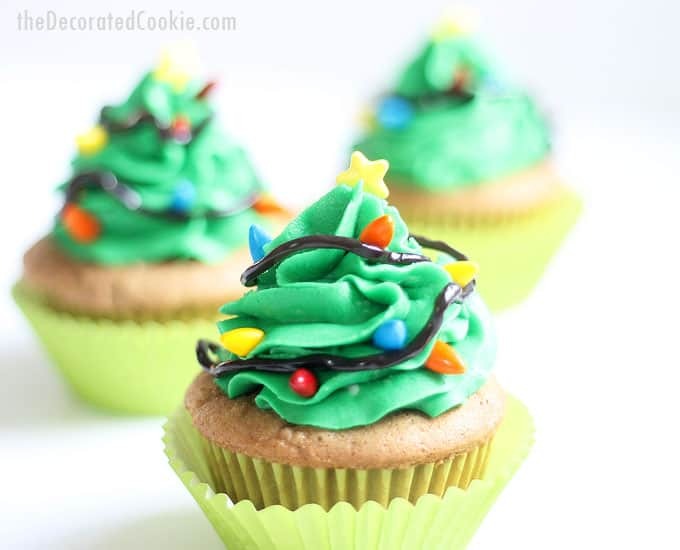 Make Christmas tree cupcakes! This Wilton Christmas tree lights decorating kit is available at Target and does the work for you. 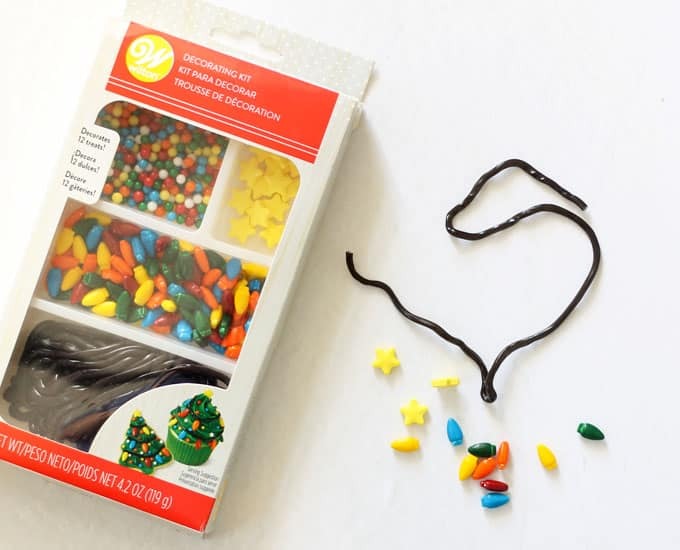 It comes with enough for 12 cupcakes and has black licorice lace and lights sprinkles, some non-pareils sprinkles you can use as “ornaments,” and star sprinkles for the top of your tree. It’s so adorable. 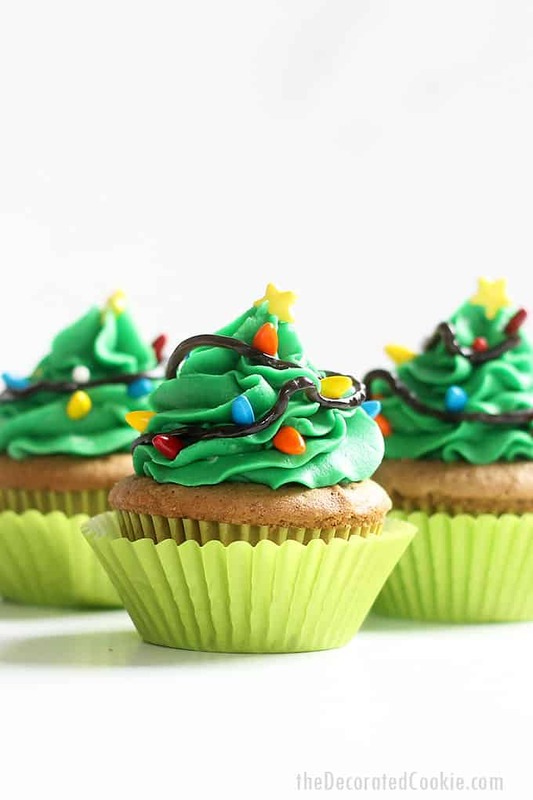 Here, I used the kit to make Christmas tree cupcakes, but you can also use the icing decorations for super easy Christmas tree cookies or to decorate a gingerbread house. 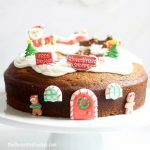 I also got these adorable Santa and reindeer icing decorations and this gingerbread candy decoration kit I’m going to use for my next project (hint: gingerbread will be involved). These chocolate Christmas pretzels show you another way to use the Wilton icing decorations. 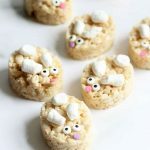 Easy Christmas Rice Krispie Treats. 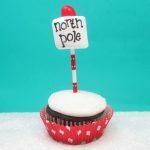 Check out this ice box cake snow globe dessert. 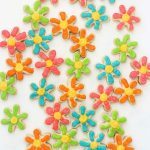 Use candy melts to make melting snowman candy pops. Prepare your favorite cupcakes and let cool. 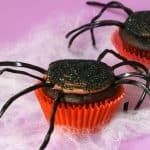 I like to pop the cupcakes into a clean, second cupcake liner before decorating. 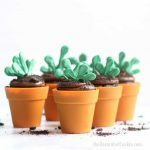 Prepare buttercream frosting, making sure it’s thick enough to keep its shape when piped. Add confectioner’s sugar if needed to thicken. 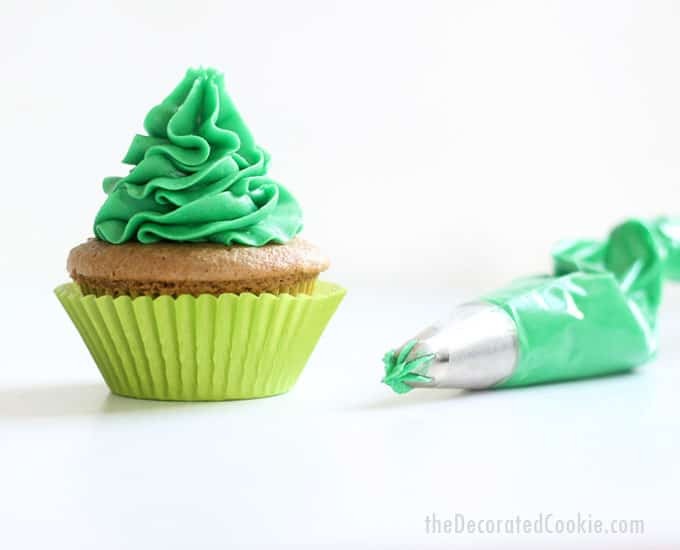 Tint your frosting green. Prepare a decorating bag with the decorating tip by inserting the tip into the bag and snipping the end of the bag just above the opening of the tip. 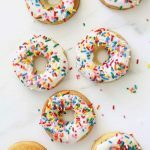 Fill with the frosting and close tightly with a rubber band. Pipe the “tree” of frosting on the cupcake. Start in the center, move to the edge and pipe a spiral. 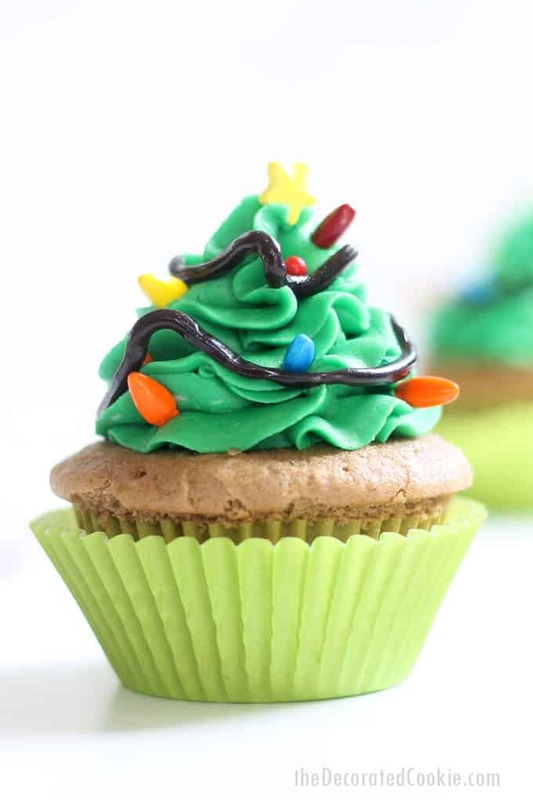 To decorate the tree, wrap a piece of black licorice lace around the frosting. Insert the lights sprinkles gently around the licorice lace. If desired, sprinkle the non-pareils on the frosting (I did not add many non-pareils). Add a star on top. 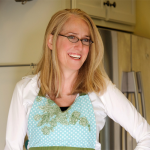 TIP: I prefer to keep my cupcakes in the refrigerator to fully set the icing so it keeps its shape. 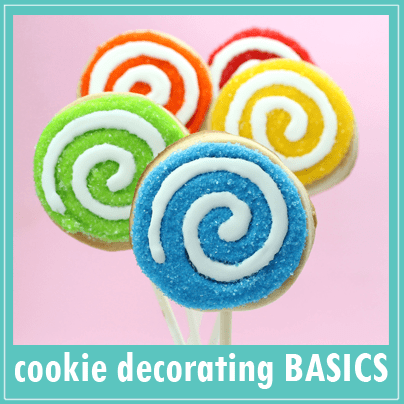 Prepare buttercream frosting, making sure it's thick enough to keep its shape when piped. Add confectioner's sugar if needed to thicken. 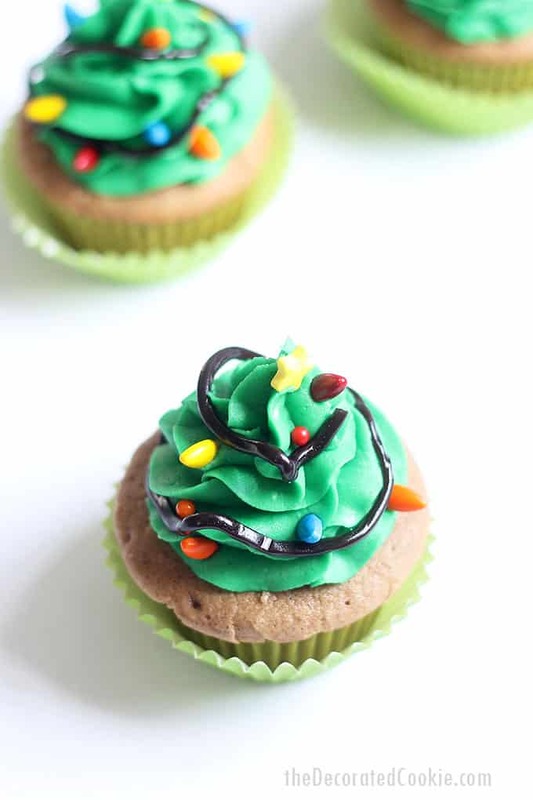 Tint your frosting green. Prepare a decorating bag with the decorating tip by inserting the tip into the bag and snipping the end of the bag just above the opening of the tip. 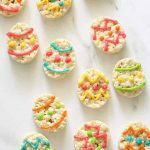 Fill with the frosting and close tightly with a rubber band. Pipe the "tree" of frosting on the cupcake. Start in the center, move to the edge and pipe a spiral.